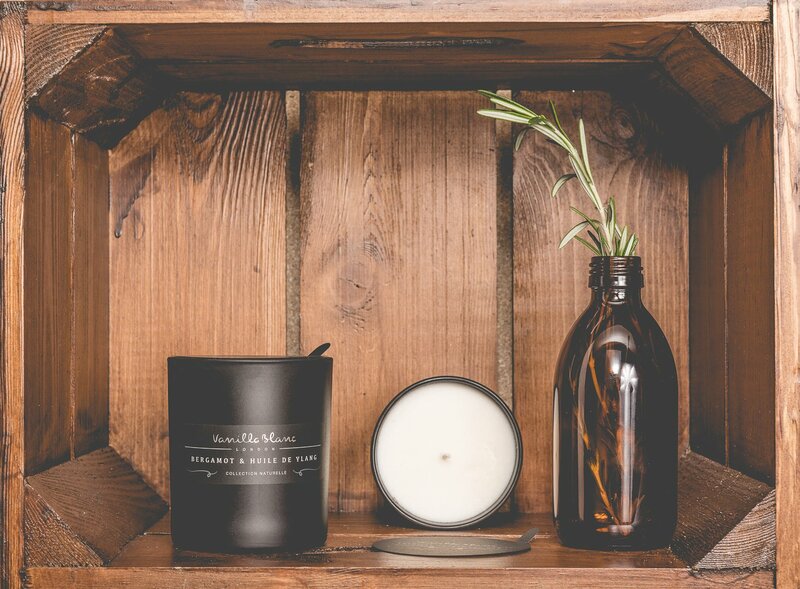 Matt Edition Kosher Soy candles are made using a subtle selection of essential oils that is expertly blended and individually poured by hand. They are amongst the few selected brands that use GM Free FDA Accredited certified Kosher Soy Wax which is made with pure soybean oil that has not been treated with herbicides or pesticides. The Candle is encased in our Award Winning Signature Gift Box, making it an elegant, personalised present for that special occasion. 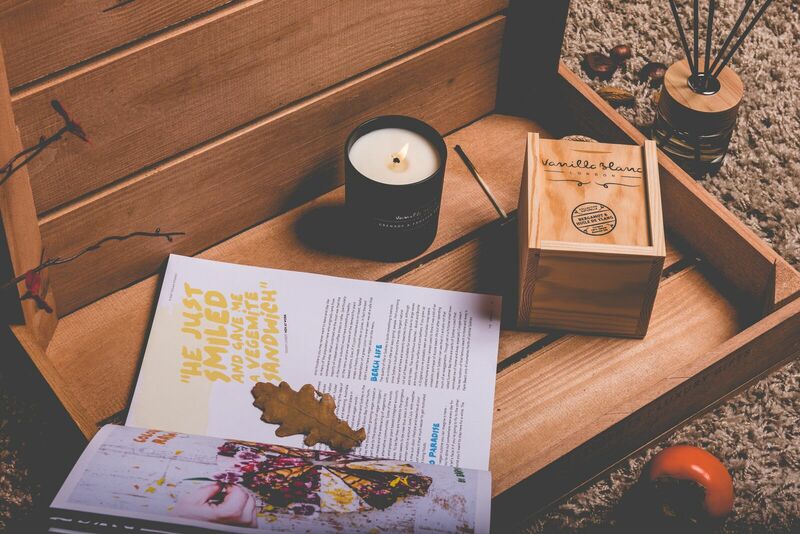 The Bergamot & Huile de Ylang Matt Edition candle is an essential infusion of Bergamot and Ylang Ylang oil with Patchouli and Jasmine middle notes. Angelica Musk flower and Tree moss form the base of this therapeutic scent. This is a subtle fragrance that has been created with relaxation in mind. Ideal for the bedroom or your de-stress corner in the home! 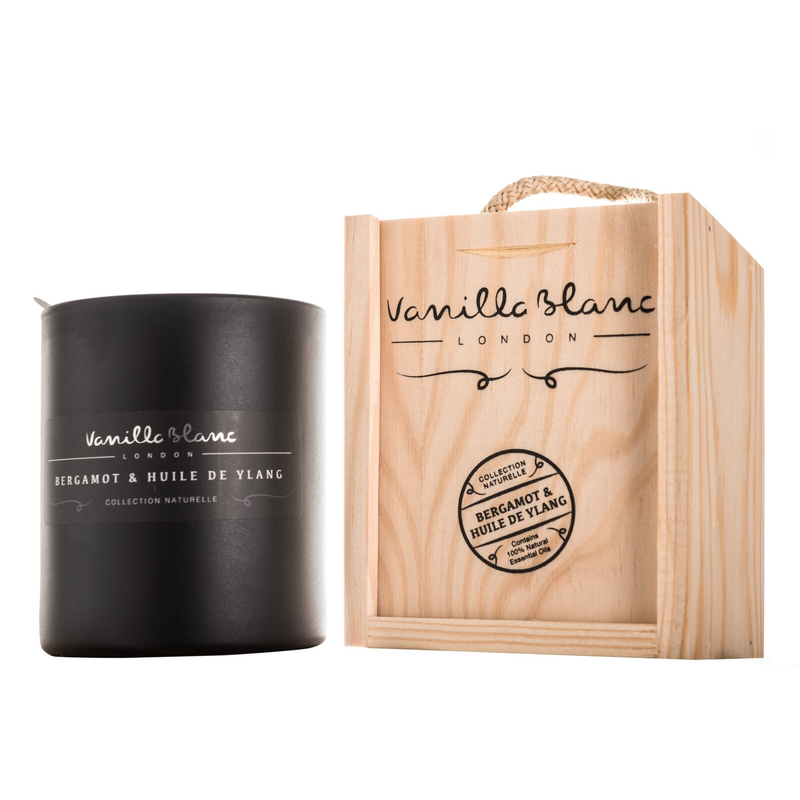 *This candle is certified Kosher and are hand poured in England.